Leef is a California-based inventor and manufacturer of beautifully-designed mobile flash drives that extend the boundaries of mobile storage. Each Leef mobile flash drive has an accompanying Leef mobile app that allows users to transfer, view, edit, and share files from devices like GoPro wearable cameras and drones – directly from a smartphone. Leef was just months away from the global launch of its new USB-C-based product when they tapped CitrusBits to build an Android version of their mobile app. 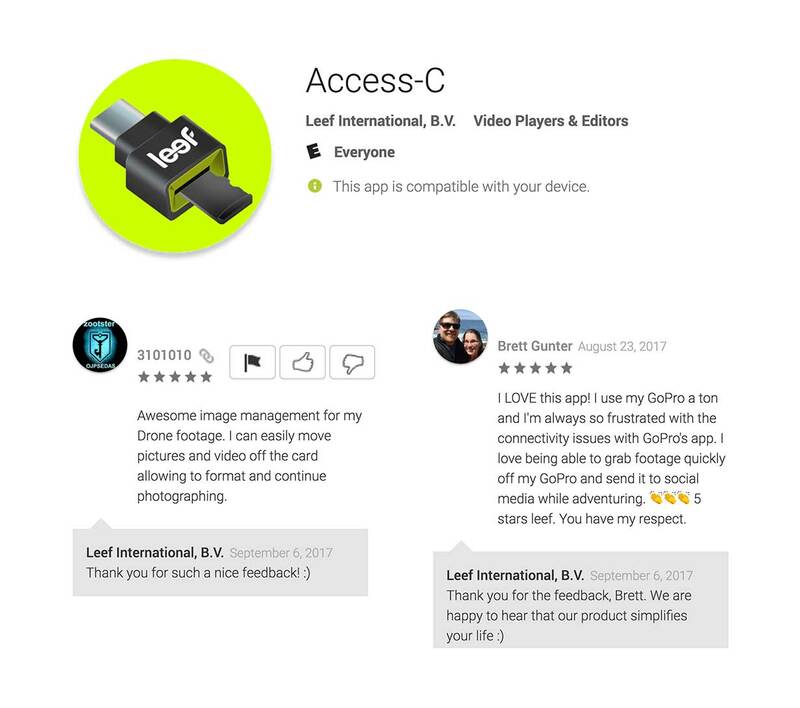 The Leef team’s familiarity with CitrusBits’ body of work gave them confidence that CitrusBits would excel under the “crunch” of a fast-approaching launch date while delivering on their brand’s promise of seamless Android support and an effortless user experience. With a hard deadline looming just a few months out, we knew we had a lot of ground to cover in a short amount of time. We used Leef’s existing iOS plugins as reference material to help create a consistent UI/UX design, yet underneath the familiar hood, the Android incarnation posed several unique challenges. Our team had to collaborate with Leef’s engineers to get a handle for how to control the drive programmatically. Then, there was the challenge of creating a consistent user experience across the myriad of Android devices Leef intended to support. This required, for example, addressing display differences and even different behaviors from one device to another. 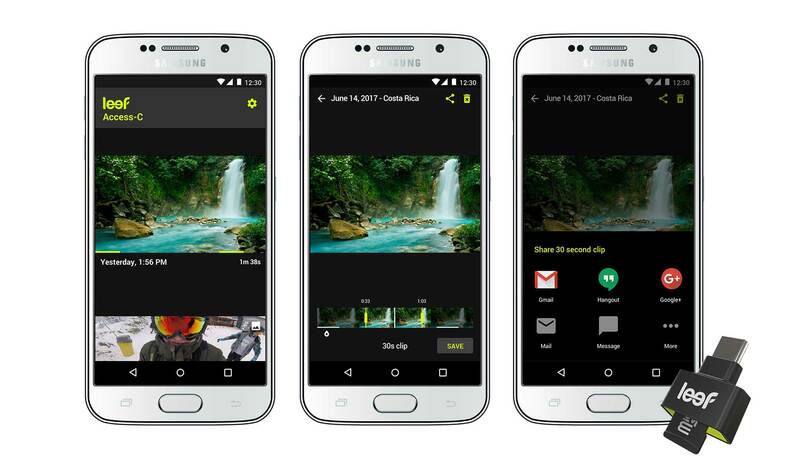 Next, there were performance challenges that emerged when using an early build of the new app to compress large 4K video for in-app editing. Even as the deadline surged closer, our team was able to tune the application to provide optimal video compression and editing without lag – and without compromising video quality. Finally, we added functionality enabling users to preview videos and find the best sequences with live thumbnails, as well as social sharing features. Leef received our final app release ahead of their deadline and were impressed not only by our adherence to their schedule but also by the great care we showed in tuning the app’s performance.